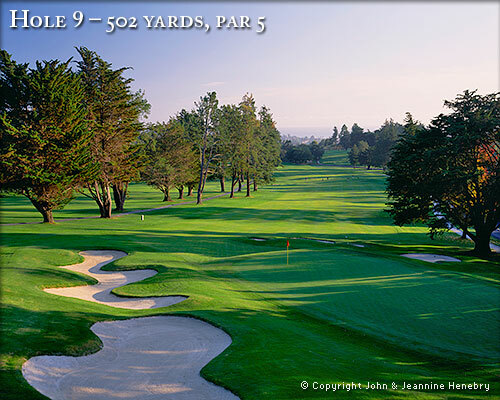 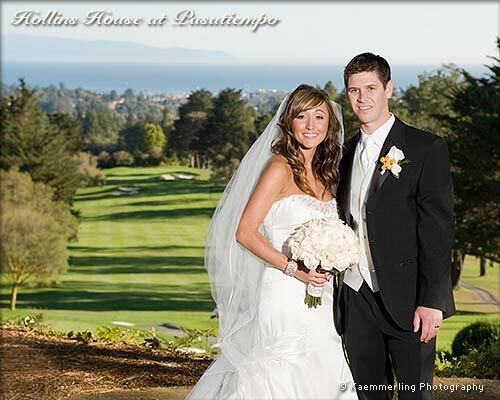 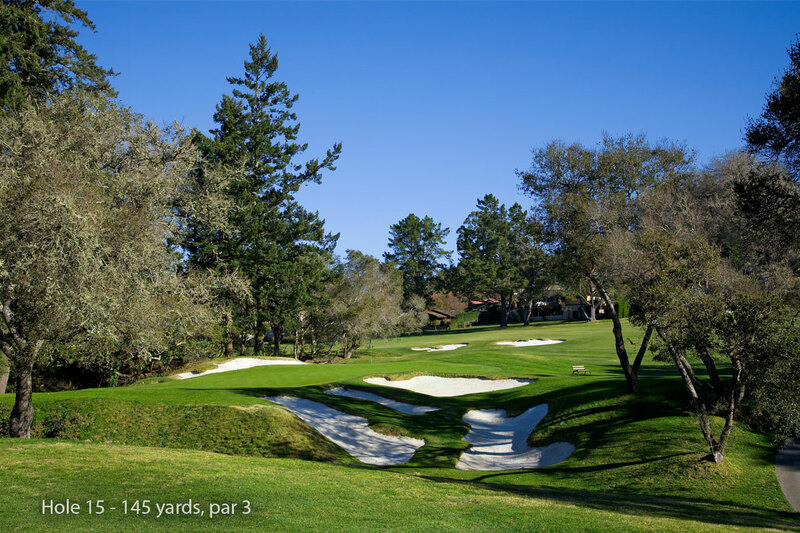 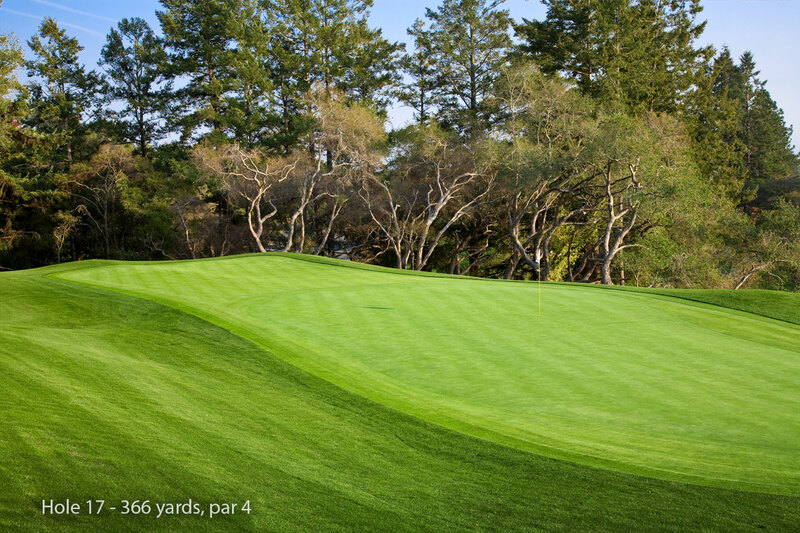 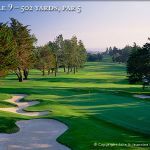 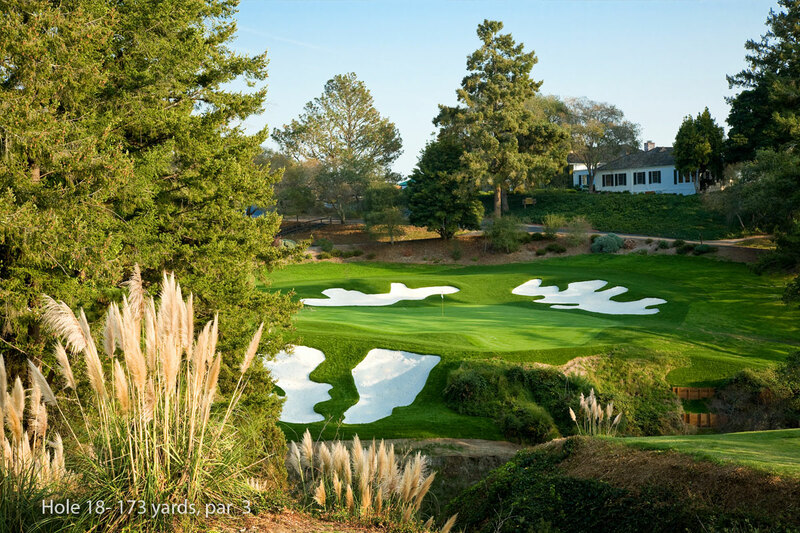 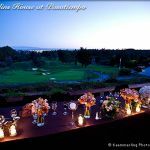 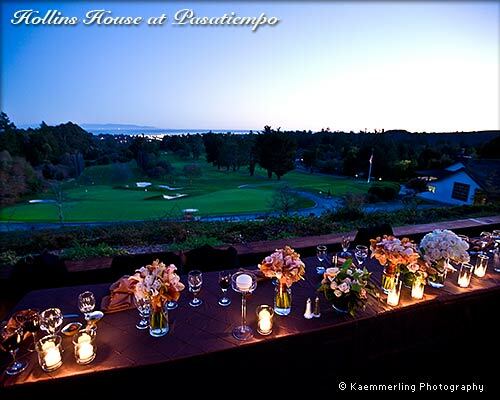 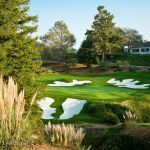 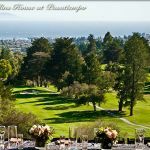 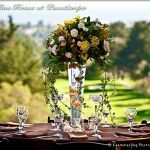 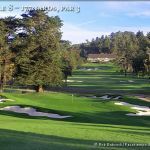 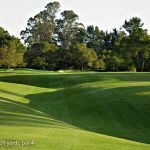 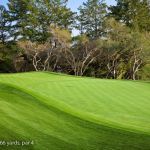 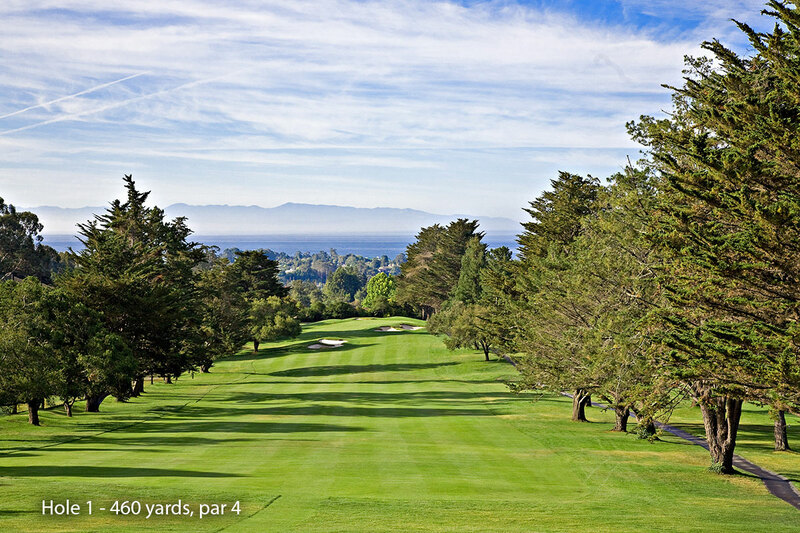 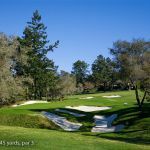 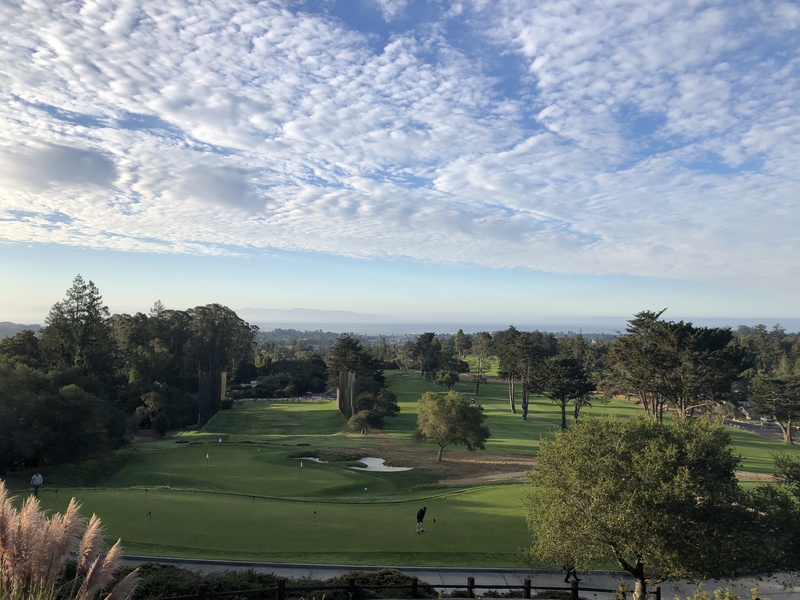 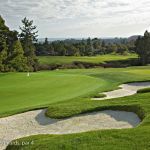 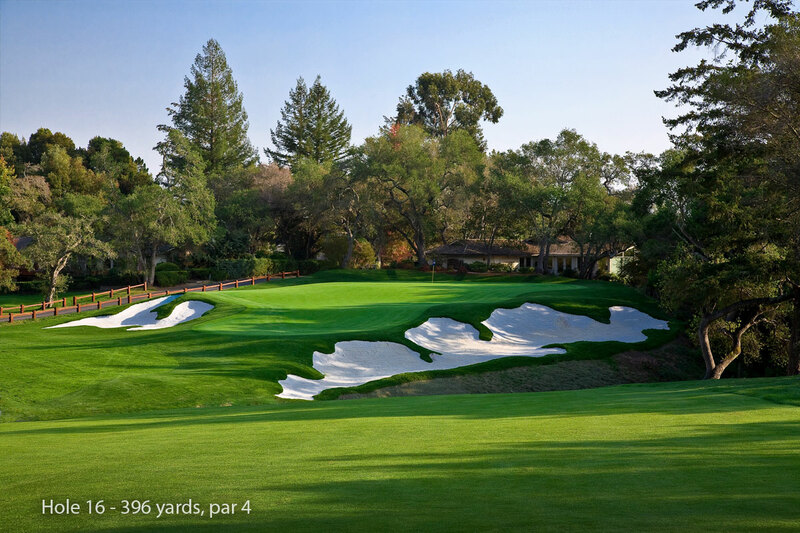 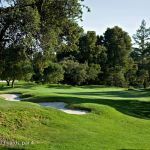 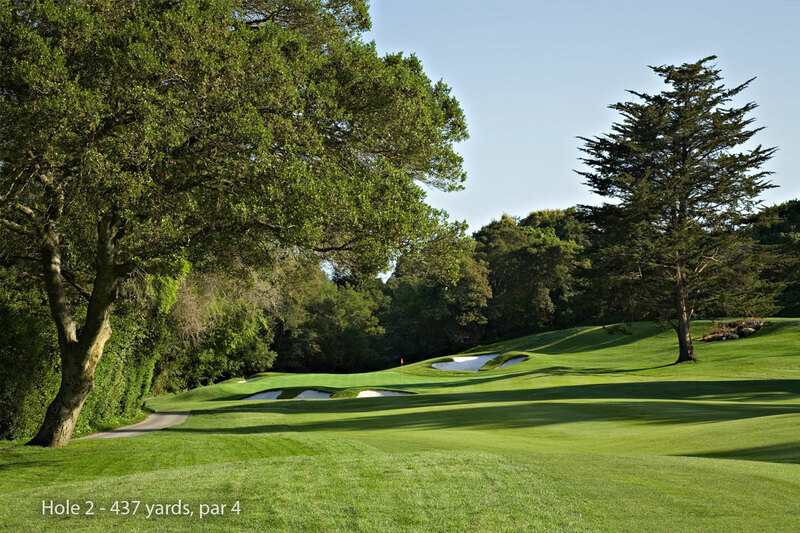 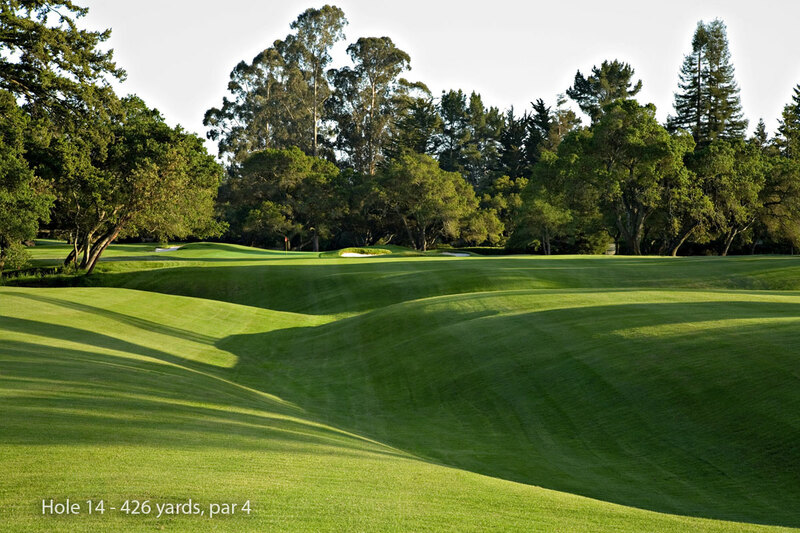 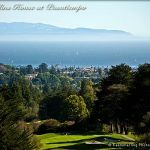 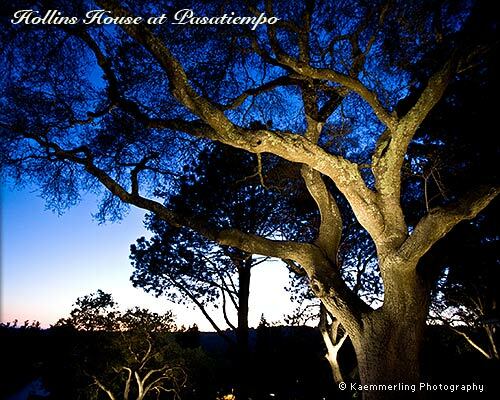 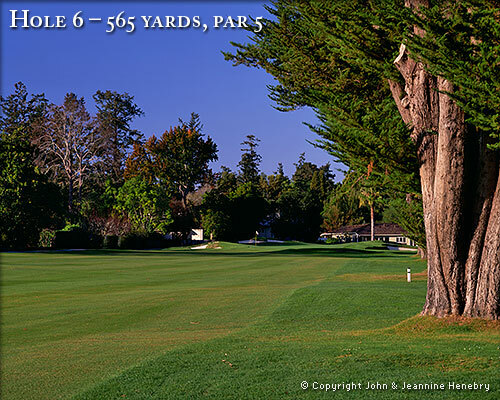 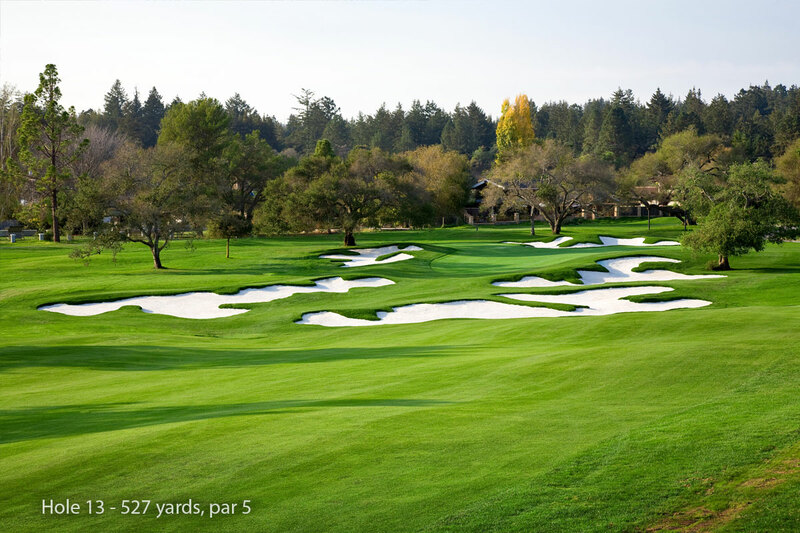 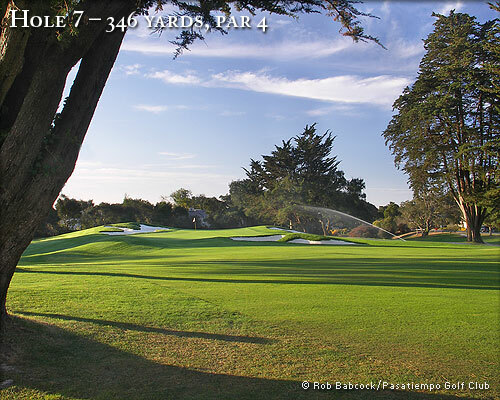 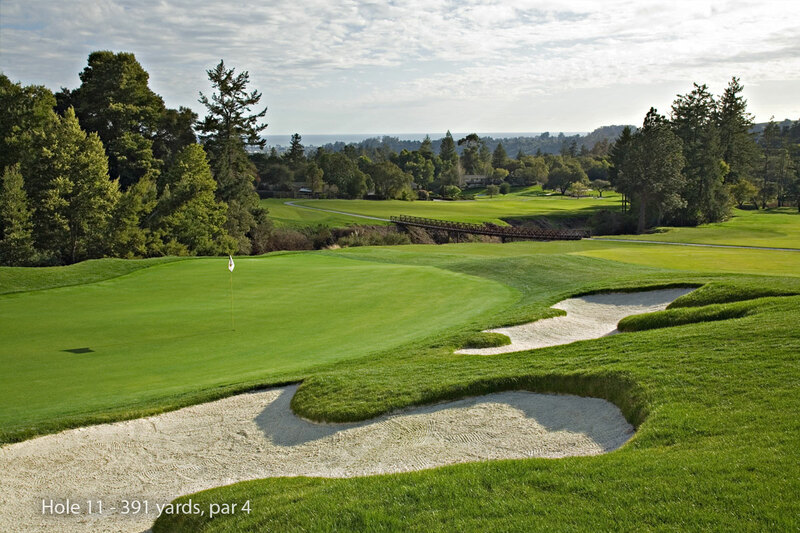 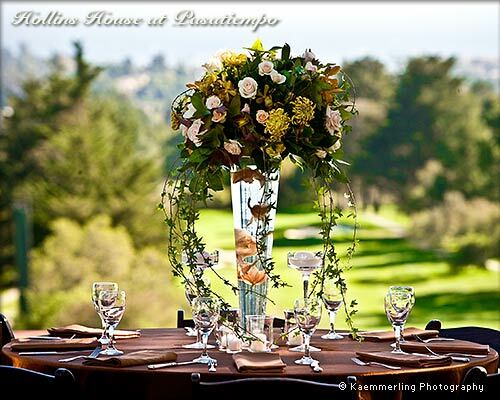 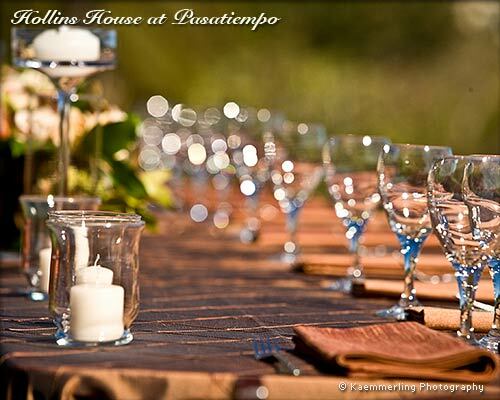 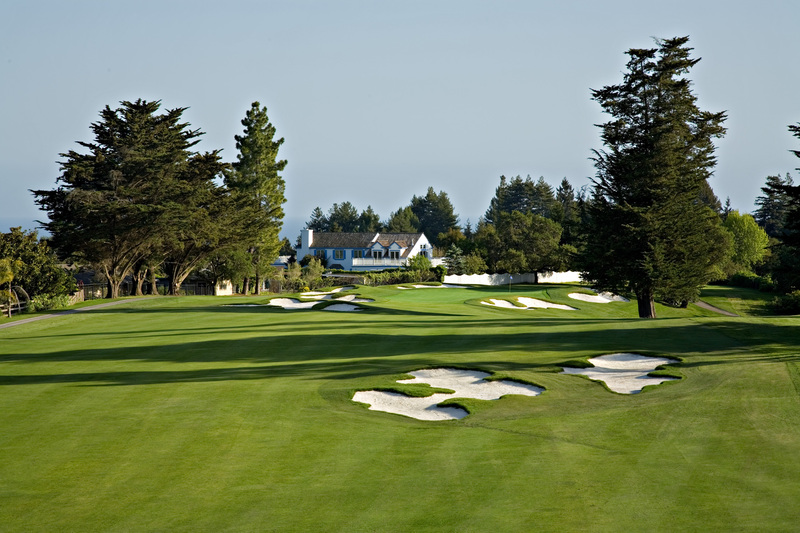 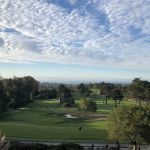 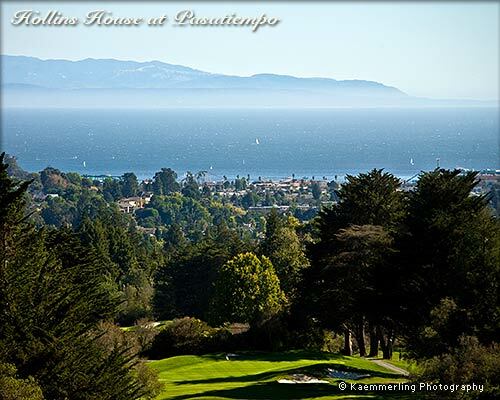 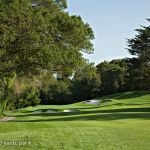 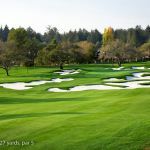 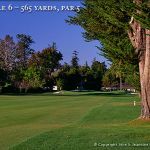 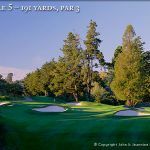 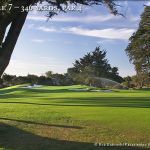 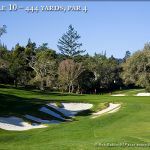 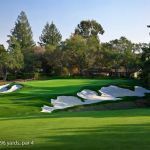 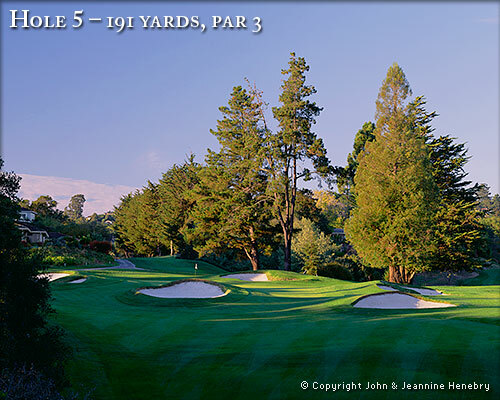 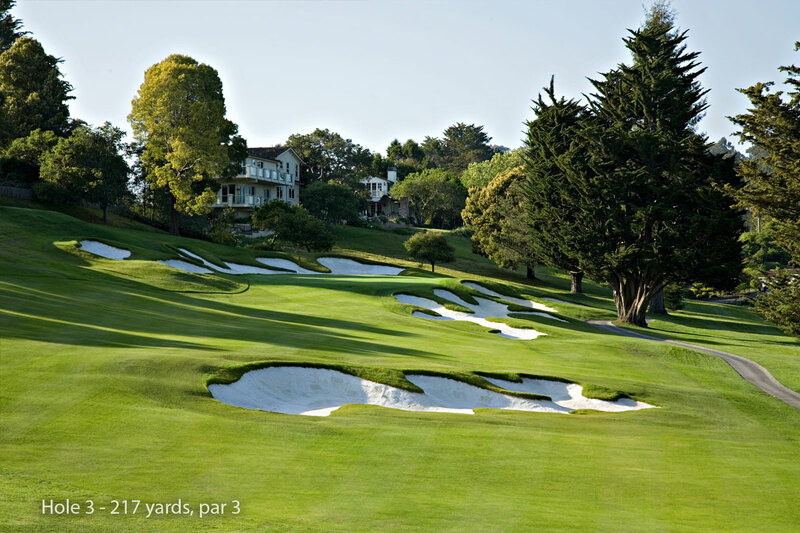 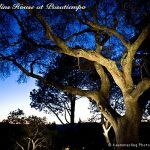 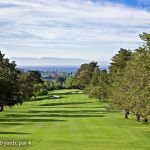 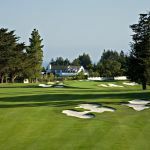 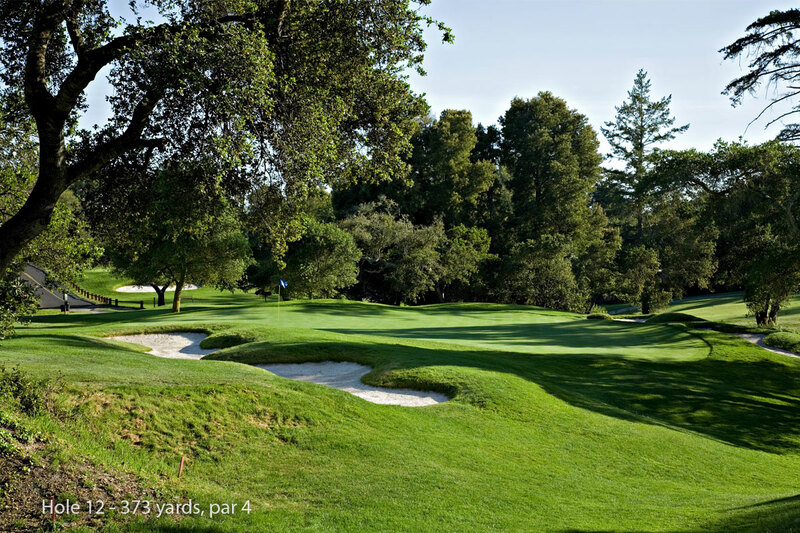 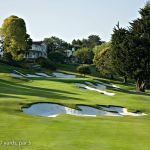 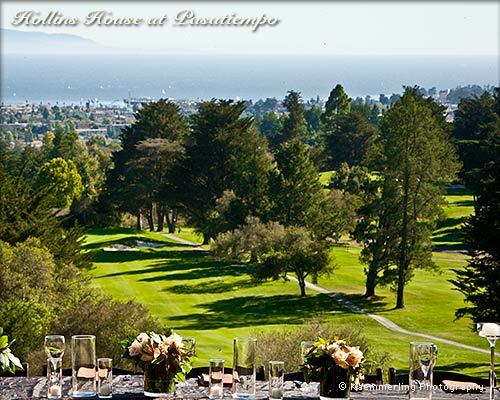 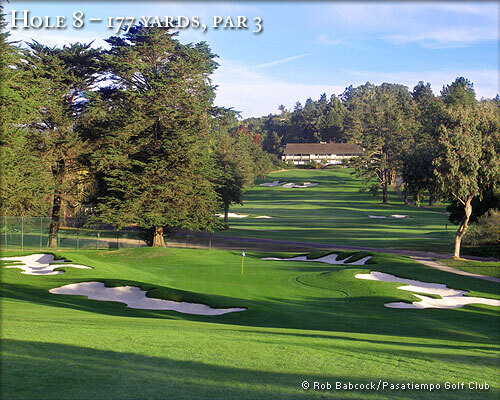 Please enjoy these brief photo gallery tours of Pasatiempo Golf Club. 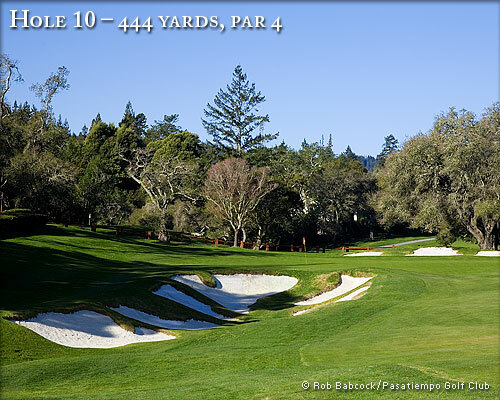 Recent photos of Pasatiempo GC taken by Rob Babcock and Henebry Photography. 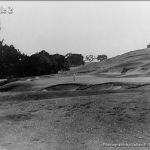 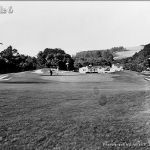 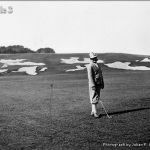 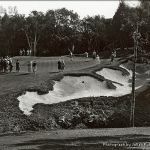 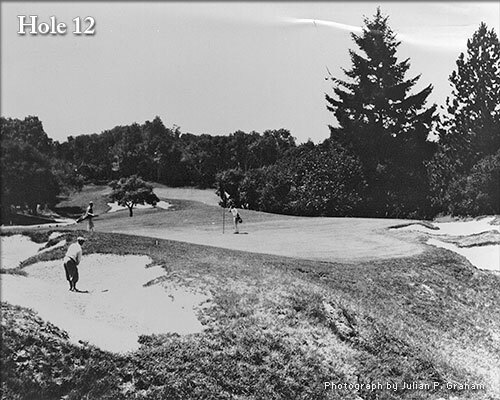 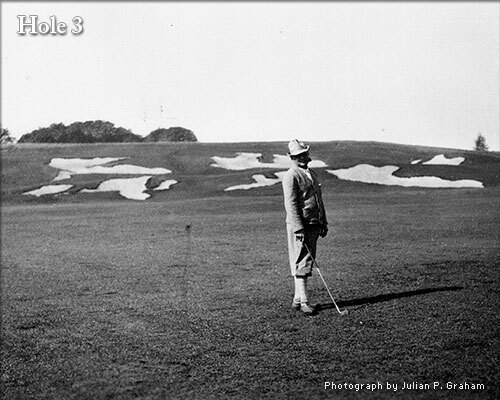 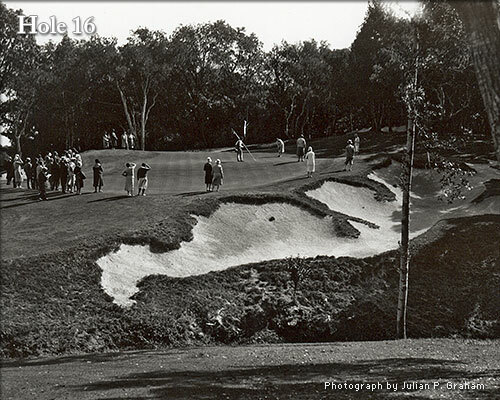 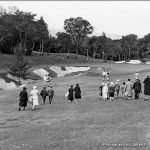 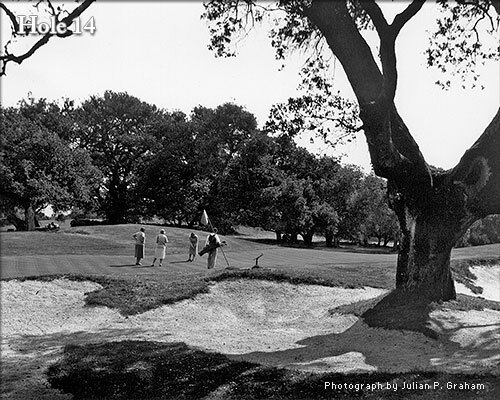 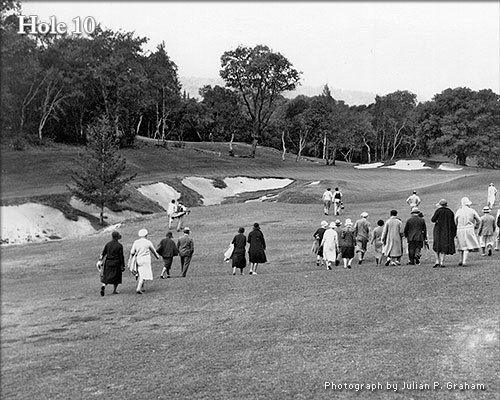 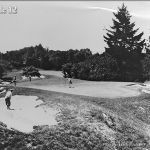 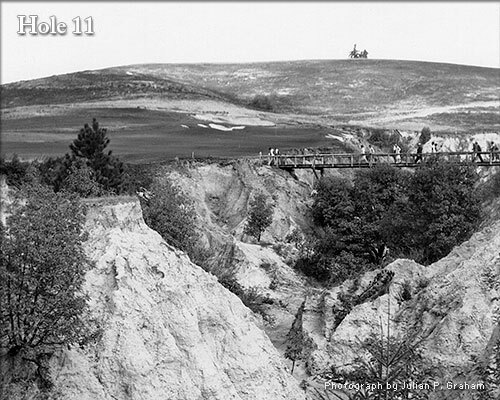 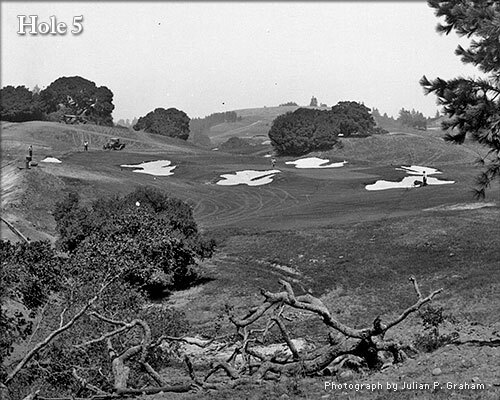 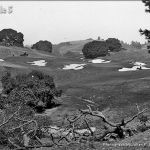 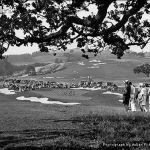 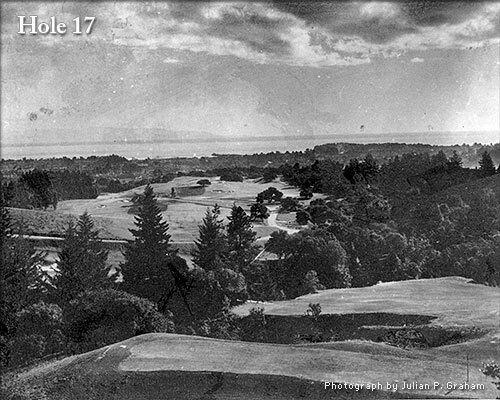 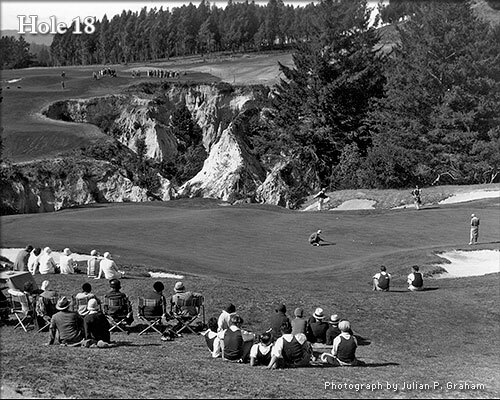 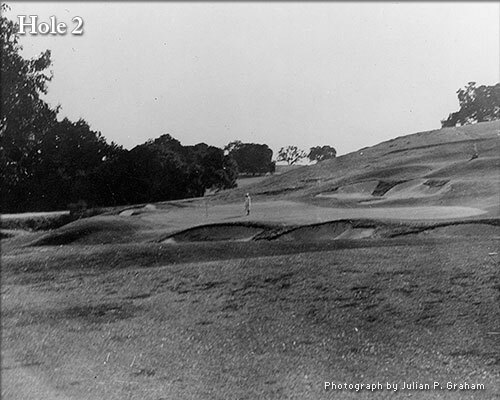 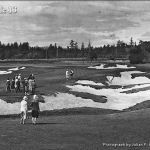 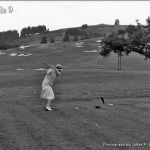 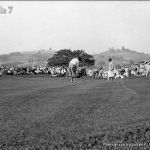 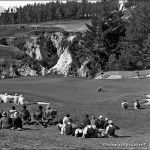 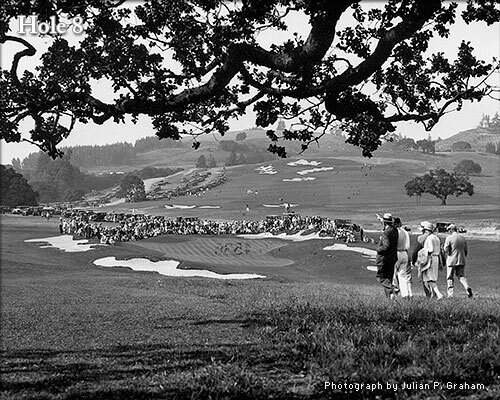 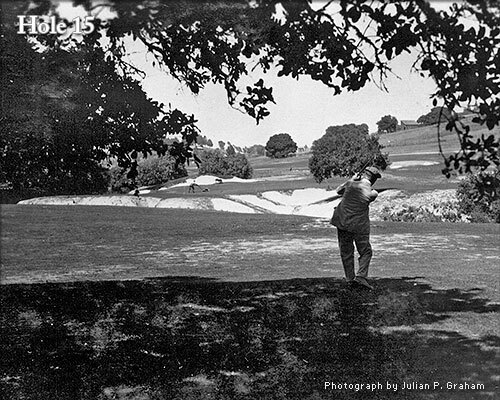 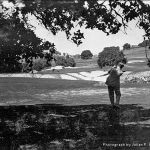 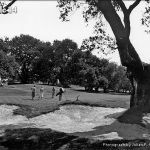 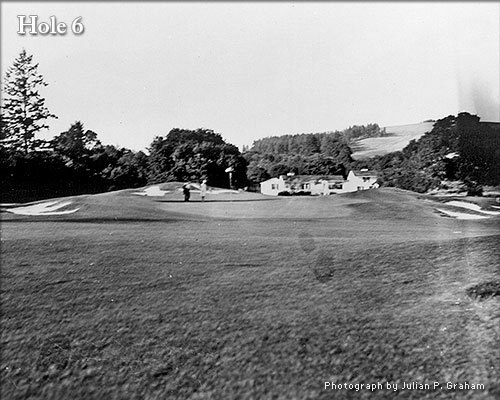 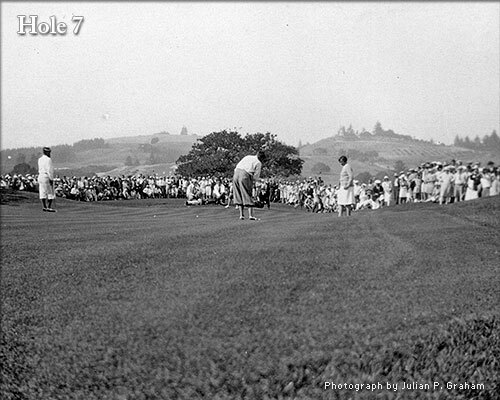 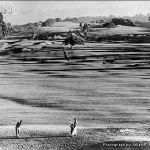 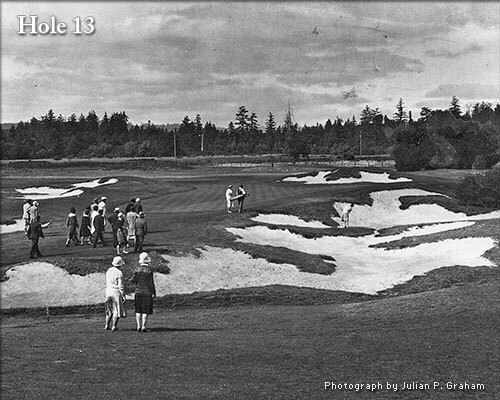 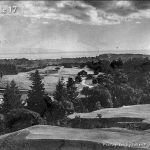 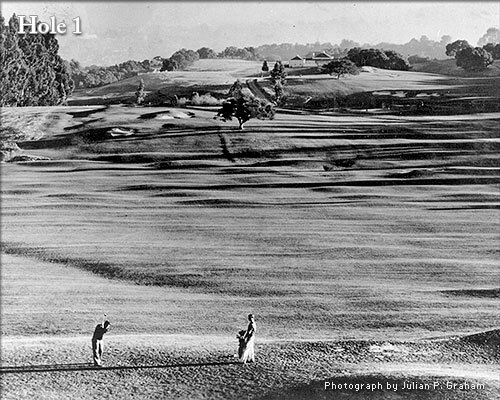 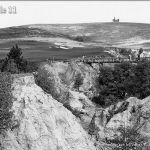 Historical photos of Pasatiempo GC taken by Julian P. Graham just after the course opened in 1929. 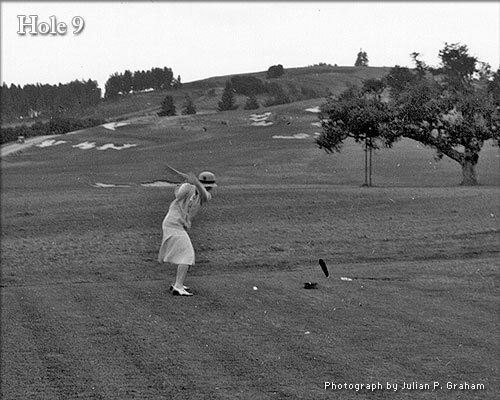 Includes photos of Alister MacKenzie, Marion Hollins, and Bobby Jones. 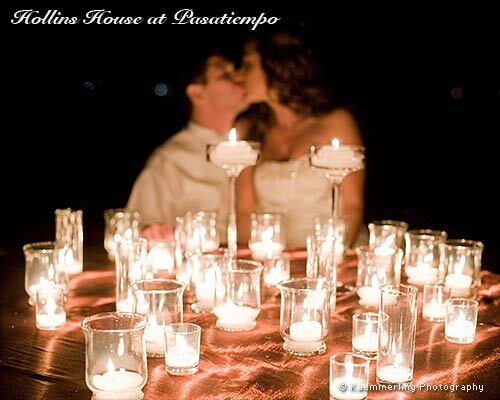 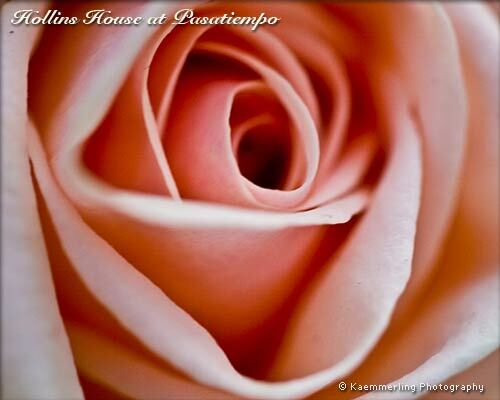 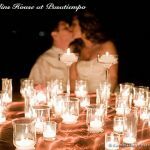 Wedding photos by Kaemmerling Photography.